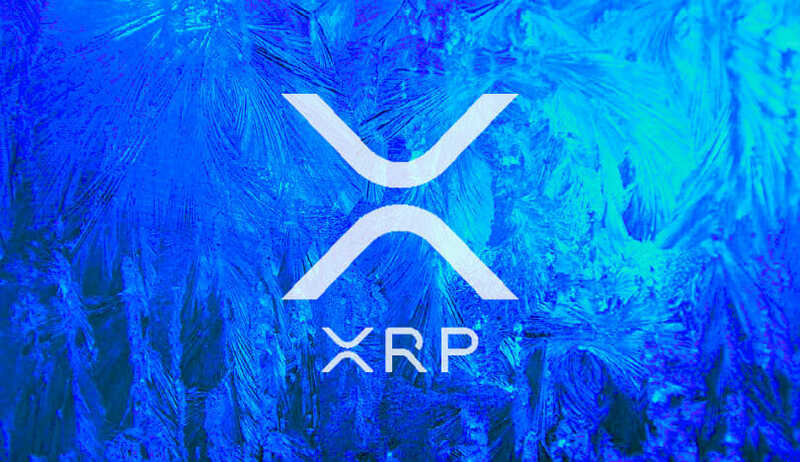 The XRP community is abuzz with news that the Ripple company plans on integrating all of Ripple’s software products of xVia, xCurrent and xRapid into one convenient solution known as Convergence. Earlier in the year, a big part of what my team was focused on was hiring a lot of engineering. This was probably our biggest push because we are building a software called Convergence that syncs together all of our 3 major products into one seamless format. For example, if American Express (one of our clients) wants to send $500 to a bank in Thailand, there is an immediate quote of what that exchange is and the money goes through. This is something that brings together all of our products to further enhance RippleNet which is very exciting. We found “Convergence” mentioned in an interview earlier this week. Interview and other information about this is gone now. Can you share anything about the product/release? Given that xVia is an API solution that needs no software installation, it can be used to send payments across various networks using a standard interface. xCurrent and xRapid are examples of the ‘various networks’ that xVia can facilitate communication between the two for the settlement of cross-border payments. This in turn means that XRP would be at the center of this transaction. Hi All – for clarity — we have 3 products – xCurrent (in production) and 2 more on the way – xVia & xRapid. They will be on a ‘convergence’ release soon. There isn’t a software actually called ‘convergence’. In conclusion, there is a possibility that xVia can be used as a gateway between xCurrent and xRapid. Whether or not this combination will be packaged into one seamless solution by the Ripple company, will be determined with time. The XRP community might also not be wrong in assuming that there is a ‘Converged’ solution in the pipeline. xRapid’s 100% functionality is also something to look forward to before the year ends.